Quality & Capabilities | Vacudyne Inc. 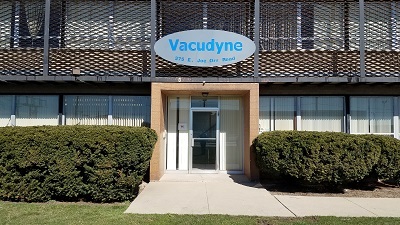 Initially focusing on tobacco conditioners and fumigators in 1958 and sterilizers in 1959, Vacudyne expanded to other products utilizing vacuum technology. These included impregnators in 1959, freeze dryers and hyperbaric oxygenation chambers in 1960 and oil purifiers in 1969. Other Vacudyne systems introduced over the years include environmental chambers, cyclone separators and drying ovens. Vacudyne has been involved in international business almost since its inception. Over the years, the company has conducted business in 63 countries throughout Canada, Europe, the Pacific Rim, Africa, the Middle East and Latin America. Vacudyne has worked directly with foreign governments and industry, as well as U.S. industry overseas. Vacudyne is a vertically integrated manufacturer that designs and manufactures process systems or individual system components. 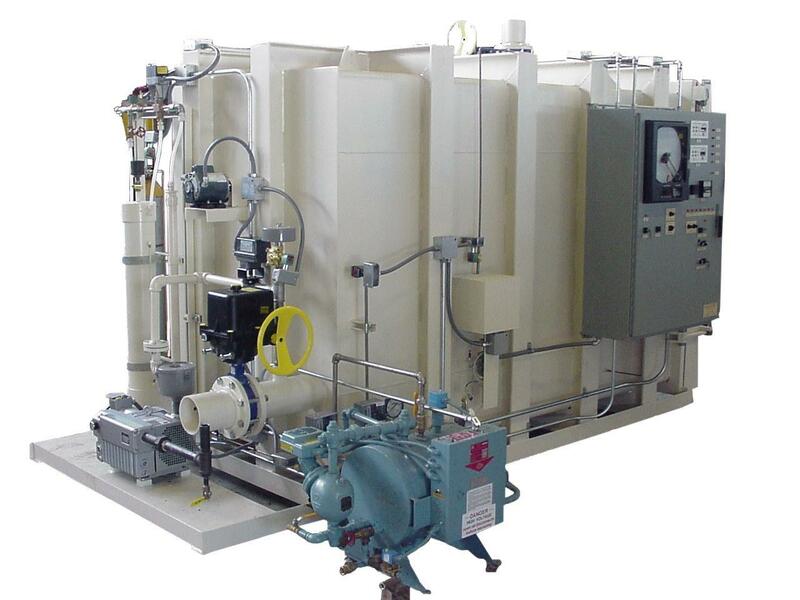 Process systems typically contain a vacuum/pressure vessel with full opening doors, process piping, electrical and controls. Process vessels are designed for vacuums to 10-2 Torr or pressures of 200 P.S.I.G. or greater. Vacudyne is a certified A.S.M.E. facility and constructs carbon or stainless steel vessels in sizes from 1 cuft (0.03 m3) to 5,000 cuft (141.6 m3). Piping for air, gas, water, steam and oil is designed as required for the process. Controls are relay based logic, PLC or computer systems. Design drawings are generated with the current version of AutoCAD software. Field service engineers are on staff for installation assistance, equipment startup, training and ongoing support. Vacudyne provides post-installation support with phone assistance, e-mail, on-site visits, parts and refurbishment services.